for $75,000. This 2,960 square foot home was built in 1907 on a lot size of 0.1440 Acre(s). Location! Location! 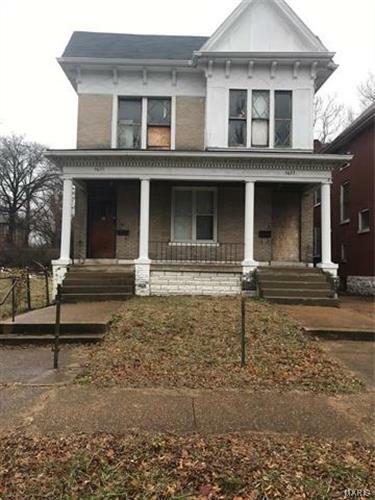 Here is your opportunity to buy this huge, full brick property that has so much potential with over 2900 sq. ft. on a cul-de-sac. 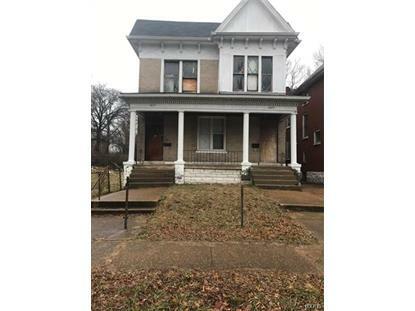 Originally this property was a duplex and is currently zoned multiple family residential. It has been gutted and is ready for all your updates to make this your own home exactly how you want it. Rehab it as it is set up, as a duplex. Rent out one floor and live in the other. Let your tenant pay the mortgage for you. Or it can be rehabbed into a spacious single family home. Many rooms have original hardwood flooring that appears to be in good shape and a few fireplaces. New homes on the block. Up and coming area not far from the loop! Now is a great time to buy! To be sold "as is", "where is". Seller to do no repairs and/or inspections. Check this one out before it's gone.